Classified MCQ books for GCE A/L Examination publsihed by Pesuru Publishers have been very popular among A/L students and teachers. MCQ questions and answers to them prepared by experienced teachers in Colomob schools are presented in these books. Since MCQs are classified into separate Units in the syllabus in different books (6 books in this package), students can answer these quesions after studying each Unit. 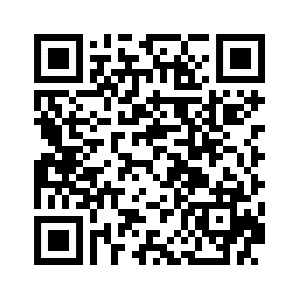 These will help students to undersand the pattern of questioning at GCE A/L examination. 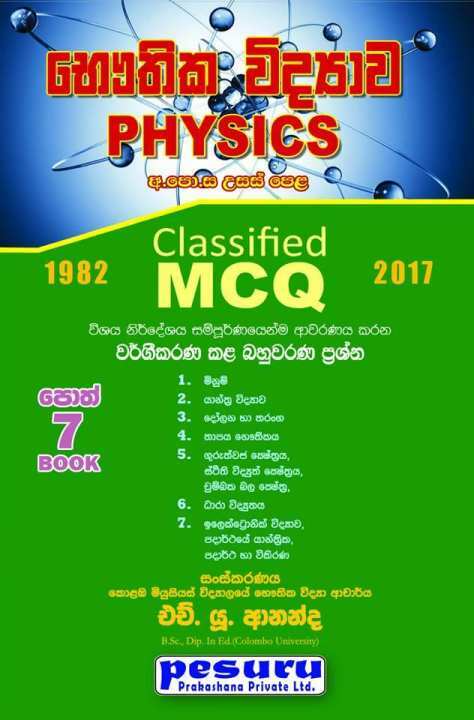 This Physics book is compiled by H U Ananda, Physics Teacher at Musaus College, Colombo 7.